There are plenty of reasons that games can reek of nostalgia, so I figured I’d touch upon some common ones, and what games personally relate to them for me. Unsurprisingly, the most obvious trigger for nostalgia is simply past experience – as people grow older, they tend to look back fondly upon the past. With video games, we remember the days we spent playing with and against friends, staying up past our bedtimes to get farther in the story, and drooling at the plethora of titles available in stores. Remembering one game can quickly snowball into remembering a dozen, and can just as easily bring the mind to other topics of the past as well. 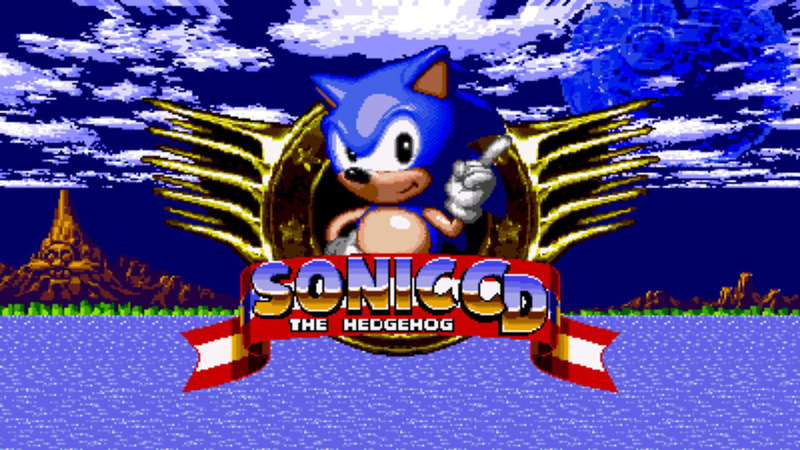 Around 1998, my parents bought a new Gateway computer, and the two games that came with it were Sonic CD and Ecco the Dolphin. While I never really played Ecco, Sonic CD was nearly worn out by the time I passed it on to my friend a few years later. From the moment Sonic Boom kicks in (trust me, it’s a lot better than the game Sonic Boom), you know exactly what you’re getting yourself into. And besides the high-paced gameplay typical for the series, the boss battles were really cool, such as the pinball machine and the race against Metal Sonic. Oddly enough, I never actually played a Sega console until I was at my friend’s camp during high school, where he has a Sega Saturn and a bunch of goofy games. This game is four years older than me, and is one of the things I remember most vividly from elementary school. Sitting in the computer lab and playing a bunch of educational video games was ironically awesome. 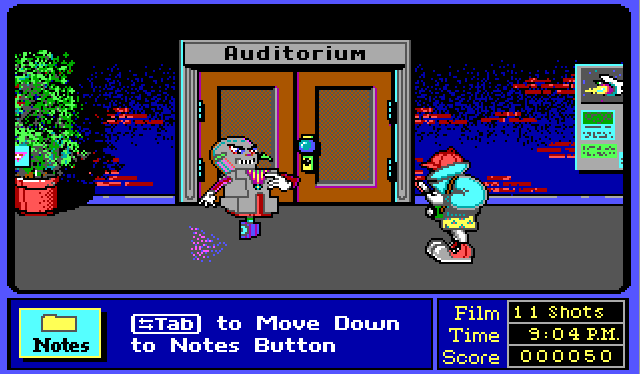 The school setting and odd concept of Midnight Rescue made it the easiest of the bunch to remember (besides Mavis Beacon’s typing “games”), even if any lessons it tried to teach have been long forgotten. Even now, when I pick up Fallout 3 I’m always reminded of the days I spent sitting at my friend’s, traveling to the Republic of Dave, evading Deathclaws, and generally wiping out as much of the Capital Wasteland’s population as I could manage, all while accompanied by swing music from the 40s. 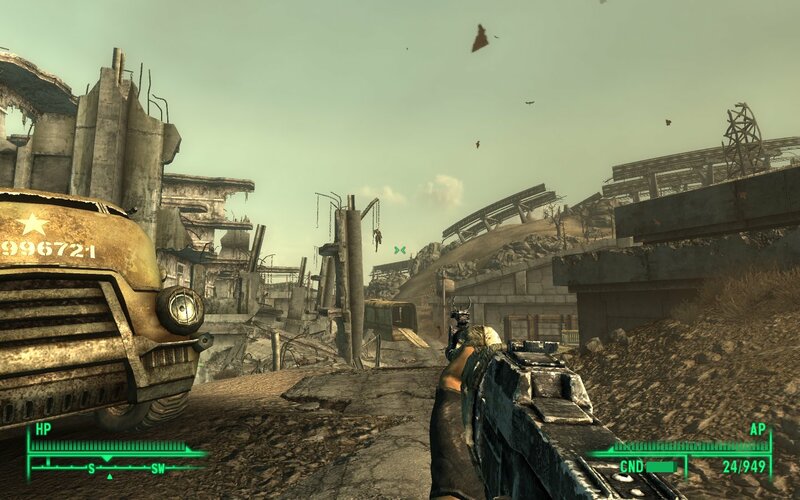 Even when New Vegas improved upon many of the gameplay issues of Fallout 3, it’s hard to ignore the game that took me on the post-apocalyptic journey out of Vault 101. In other cases, you don’t even need personal experience playing a game – merely the aesthetics can remind you of the past. Between old MIDI or 16-bit music, pixelated graphics or blocky 3D models, games can remind you of the past simply by having elements common in older games. I never actually played the first Resident Evil, and most of my experience with the second was watching my babysitter’s son play it – up until a few days ago, I never actually played this game on my own. 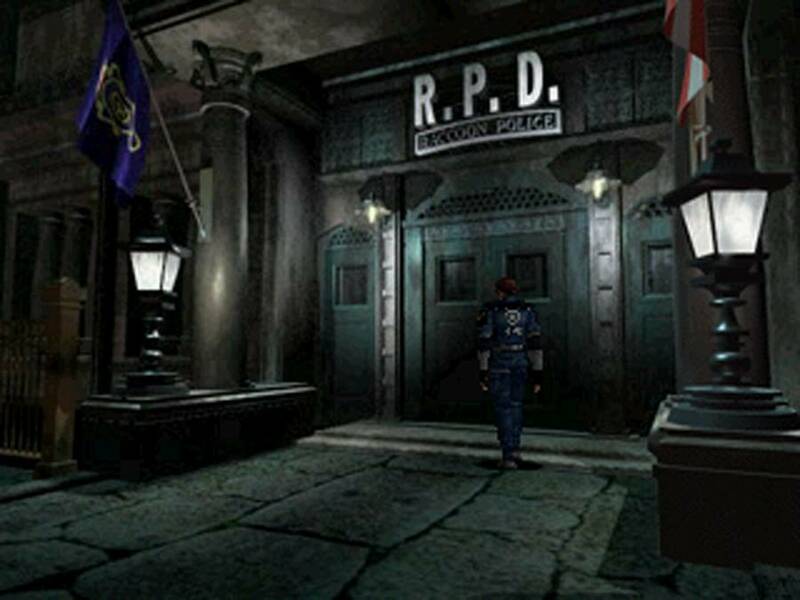 Even then, the haunting music, godawful fixed camera angles, wonky controls, familiar PS1 graphics, general environment, and scares are impossible to forget. It’s the kind of game that embeds itself in your mind, whether you want it to or not. Until the DS version came out (2008), I had never really heard much about this game, and the only reason I got it was because I was just getting into Final Fantasy at the time. The visuals (particularly the Dragon Ball-esque character designs), the music, the story, and the gameplay all came together as a surprising experience. 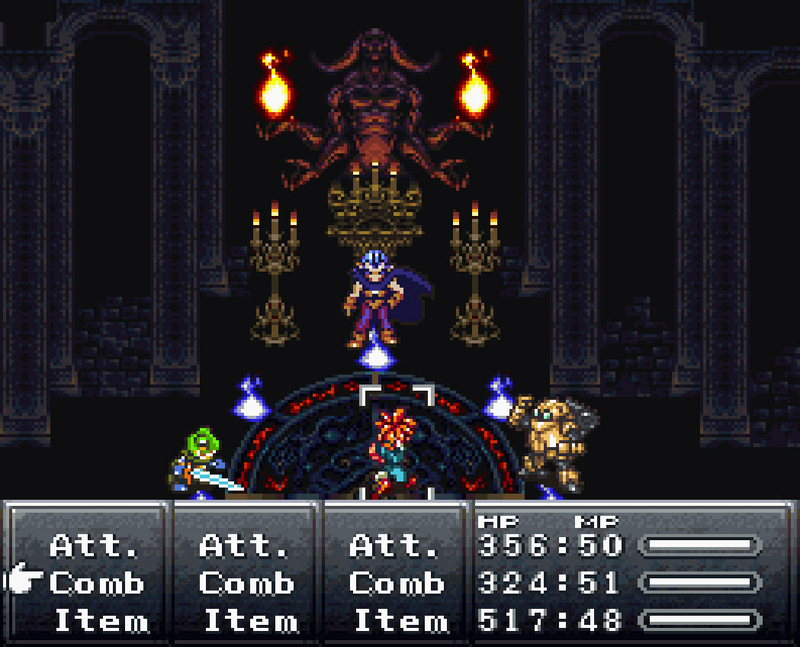 The game’s twenty years old now, and while it certainly looks and sounds like a game for the SNES, it was still a great experience that hit a weird medium between being old and feeling fresh. Other games don’t even need to be that old to invoke nostalgia. Or sometimes they just connect to the past in less direct ways. 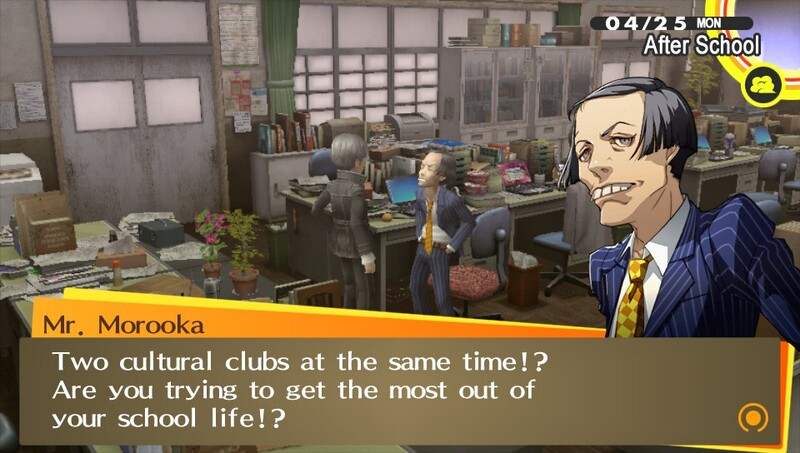 A big chunk of this game is simply high school friends getting into shenanigans together as they go through the school year, so playing it during my last year of college really hit me. As sickening as the forced “friendship is magic” message can get, the more natural moments of the story are what really carry it and pull the mind to bygone days. The hypnotically sextastic music certainly helps too. As far as the Game Boy games went, Pokemon Silver was easily my favorite from the series, so SoulSilver coming out was great motivation to jump back into the series on the DS. 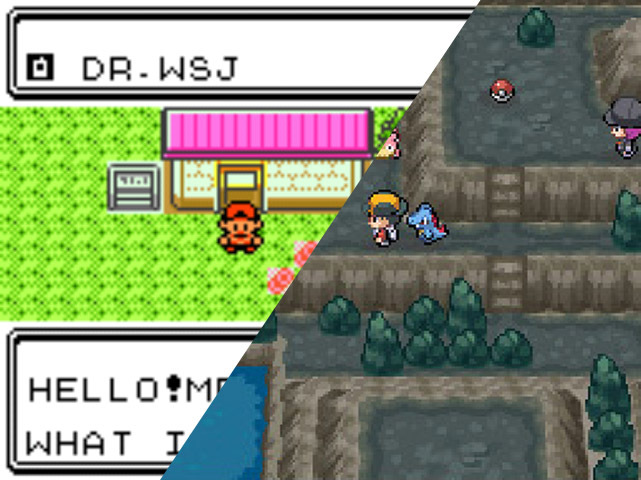 Both on the original version on my old Game Boy Pocket, and the new-and-improved one on my DS, it’s easy to get pulled into the world, but not only because I had already visited it ten years prior. 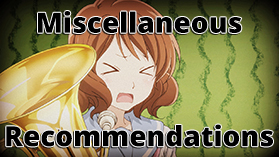 And whoever decided to give the option to listen to the original game’s music in HeartGold/SoulSilver was a genius. Just to clarify, the years I gave were for US release dates for their original systems. FYI. I have so many fond memories of my first games. I remember I owned like 2 pc games and 3 original xbox games when I was like 6. I played so many hours of each of them. Being absolutely terrible at them. I mean I went back 2 years ago and replayed them all and realised I only ever got half way through the games. I just kept replaying the beginning *facepalm. I’ve had that happen with me too – I revisit old games and realize I hardly got anywhere in them. I also noticed that plenty of games that I struggled with as a kid are extremely easy now. 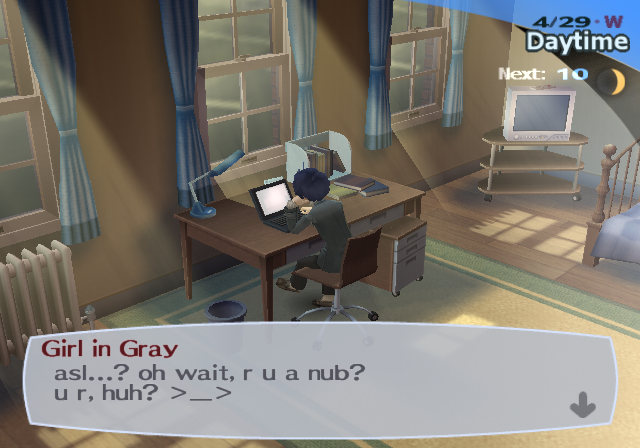 I am playing HuniePop at the moment. A match 3 puzzler mixed with dating sim. I actually haven’t heard anything about that one yet. How is it? It’s a guilty pleasure. Technically it’s not anything ground breaking, but the combination of light puzzles, RPG style character build up and banging waifus keeps me entertained.